Anthem is leaving 16 of the 19 regions in California's Affordable Care Act insurance exchange for 2018, per Covered California. The for-profit Blue Cross Blue Shield giant also eliminated all of its HMO and PPO plans and will only sell "exclusive provider organization" plans, which are narrow networks of doctors and hospitals. 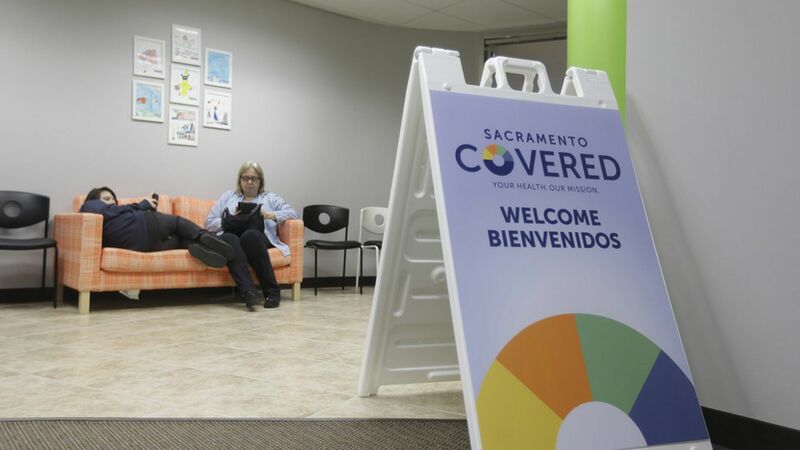 Yes, but: All 11 health insurers still plan on operating in California next year, and 82% of ACA shoppers will have at least three insurance options. Anthem's exit will affect about 150,000 people, but California's exchange has been robust enough to offer alternatives. The headline numbers: Average ACA rates are expected to rise 12.5% in 2018. People with premium subsidies won't feel that rate bump much, but it's a large increase for middle-class people who don't get subsidies. Health plans also would add surcharges averaging 12.4% if cost-sharing reduction subsidies are nixed.